NOW PLAYING AT THE EMERALD QUEEN CASINO, *FILL IN A ONE-HIT-WONDER FROM 20 YEARS AGO*! Then again, perhaps it isn’t a sad situation; after all, the musicians are doing what they love and making a living at it. But all too often, ahem, mature bands don’t have much gas left in the proverbial tank and their performances, well, tank. Even scarier is the band that you loved oh-so-many-years-ago coming out with a new album. This is seldom a happy experience. Talents wane, song selection weakens and the rivers of time leave former superstars in stagnant, putrid tributaries. The reason for this tirade is that a surprising number of bands I listened to 20-30 years ago are now touring and/or making new albums. My automatic reaction upon hearing this is a violent shudder. But much to my surprise, I am discovering some excellent albums being made by these old-timers (i.e. my peers). One case in point is English Electric by synth-pop pioneers Orchestral Manoeuvres in the Dark. I came to know OMD in 1980 with the release of their second album, Organisation. It contains perhaps their best known song, Enola Gay, a catchy foot tapper about dropping the bomb on Hiroshima. I was struck by the song’s beauty, the bittersweet lyrics, and the metamorphosis of a grim topic into a happy dance song. The remainder of the album is highly atmospheric, what some might think of as soundtrack material. As their career progressed, OMD’s music became less ethereal and more dance-oriented and I kind of stopped paying attention. So now it’s 2014, I discover that OMD released a new album in 2010 called History of Modern, I give it a listen (expecting the worst) and I’m sorta blown away. English Electric continues in the same positive vein. OMD is one band that after a long layoff sounds as good as, or better than, ever. Adam and the Ants (or Adam Ant after he dropped the backing band) had a bunch of catchy hits in the early and mid-80s. His seemingly final album, Wonderful, was released in 1995. But 2013 saw the release of Adam Ant is the Blueblack Hussar in Marrying the Gunner’s Daughter. This new album is not as strong as his best work, but for someone who is nearly 60 and has lead a difficult life (being bi-polar and dealing with the effects of medications), his voice is still strong as ever. In Adam’s case, perhaps it’s just nice to see him still trying in the face of adversity. The Pixies came on the scene in 1986 with a vengeance, oft-screamed vocals and wild-fuzz guitar intermixed with lovely pure pop ditties. The group stayed together until 1993 with their final album coming in 1991. Although they regrouped in 2004, the band did not release another album until this month, Indie Cindy. It’s a bit kinder and gentler than the Pixies of old, but this is all relative as they still deliver a bundle of whopping hard-edged fun. The Cars broke up in 1988 and reformed in 2010. They released Move Like This in 2011, which went to #7 on the Billboard charts. If you like early Cars albums, you should like this one as well. Joa Joan Jett, although never taking a break from performing, had not released an album in seven years until delivering Unvarnished in 2013. This is hard-rocking music, a return to form for Joan and the Blackhearts. Kate Kate Bush has continued to release albums over the years, but her last (and only) tour was in 1979. She is finally returning to touring in 2014. Something for Everybody (2010) by Devo. Their first album since 1990 shows a return to this band’s golden days. Kudos to You! 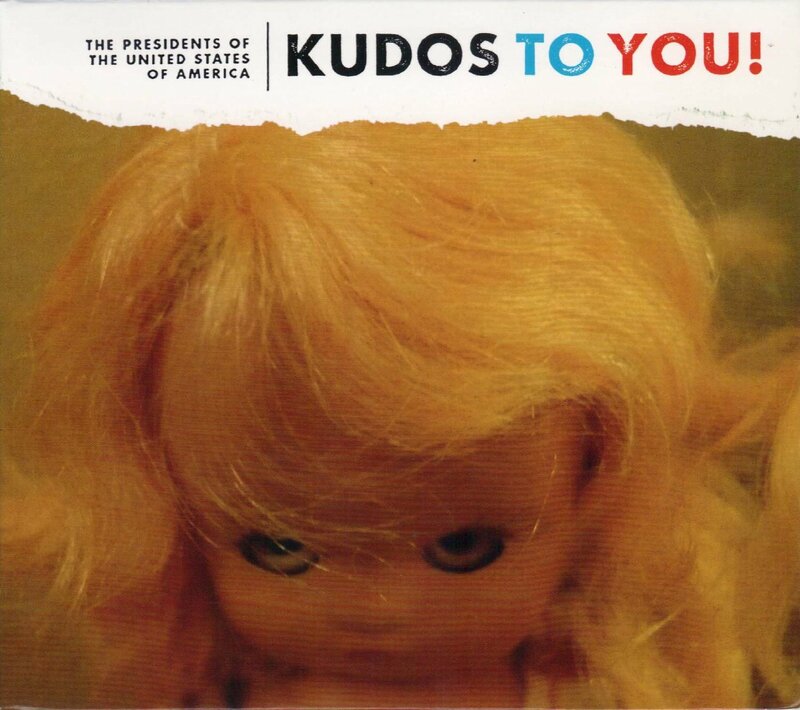 (2014) by The Presidents of the United States of America, their first album since 2008. 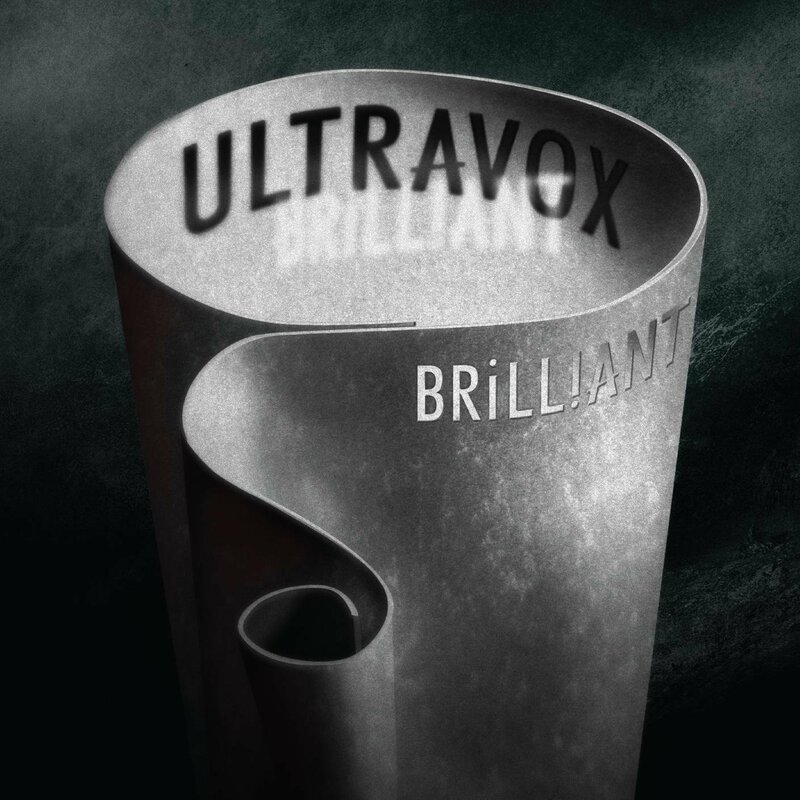 Brilliant (2012) by Ultravox, their first release since 1994. 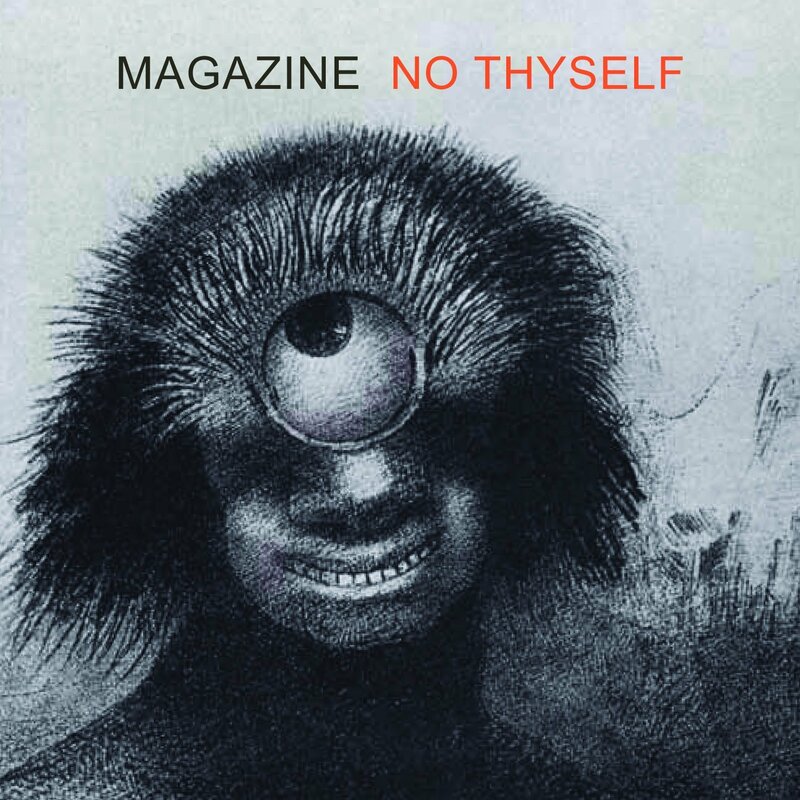 No Thyself (2011) by Magazine. This brilliant release is their first since 1981! This entry was posted in Music and tagged Adam Ant, OMD, Pixies by Ron. Bookmark the permalink.